SMU. World Changers Shaped Here. Interested in a unique college experience that will shape you into a dynamic world changer? SMU is looking to add exceptional students just like you to our thriving community of innovators and thought leaders. 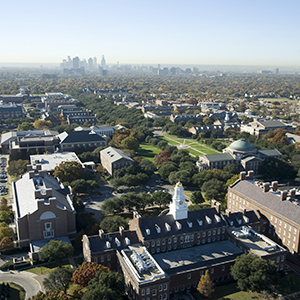 To assist you with the transfer process, the SMU Transfer Admission Team has launched Mustang Express Transfers (MET), which are one-on-one transfer admission counseling sessions hosted on our campus and at select community colleges. From transcripts reviews to personalized transfer action plans, you will leave equipped with knowledge, tools and resources for effectively crafting a competitive transfer admission application for SMU. MET appointments are 30-minutes and scheduled on a first come, first served basis. Advanced registration is required. Please bring all official college and high school transcripts to your appointment. All participating students will receive an SMU application fee waiver. Please register by using the calendar on the right.